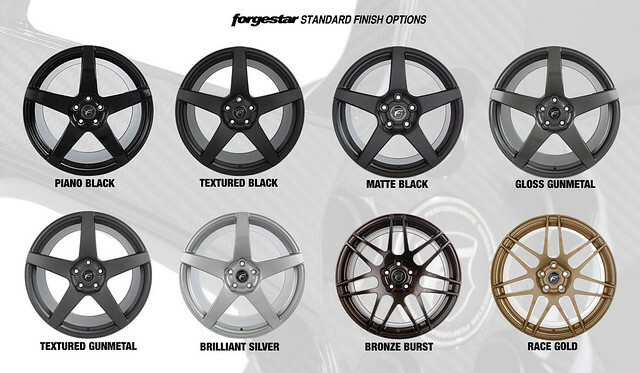 Forgestar 1-piece series F10D. This high-quality mesh spoke wheel features superior and exquisite style accents with aggressive fitments and custom offset machining options. Multiple finish options are available to underline your individuality.